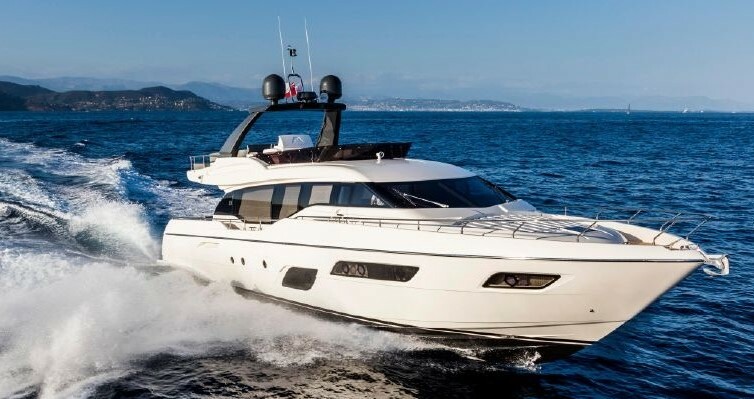 One of the few Custom Line 112' on the market and it's immaculate condition. Stabilisers fitted to this opulent Italian yacht. Professionally maintained and waiting for a new owner!! Tender & Jet-ski. Lying in East Med and Ready for 2019 season.